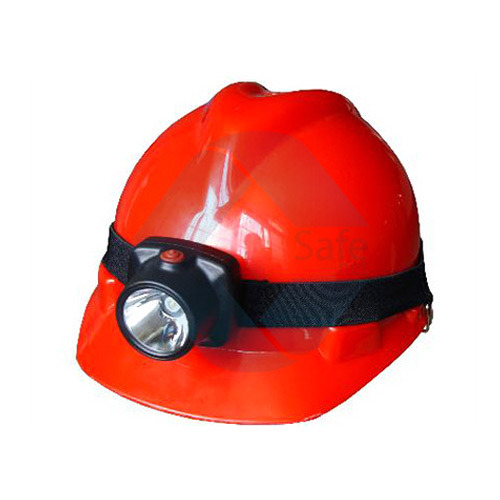 Fostered with rich industry experience and a highly experienced team of professionals, we are manufacturing, trading and supplying Safety Helmet such as PVC & HDPE Safety Helmet, Helmet With Head Lamp and Welding Helmet. Our offered range is designed at our ultra-modern manufacturing unit using quality-tested material and progressive technology in synchronization with defined industry norms. Moreover, these products are checked by our quality controllers on various parameters. Besides, our esteemed clients' can avail the entire range from us market-leading prices. 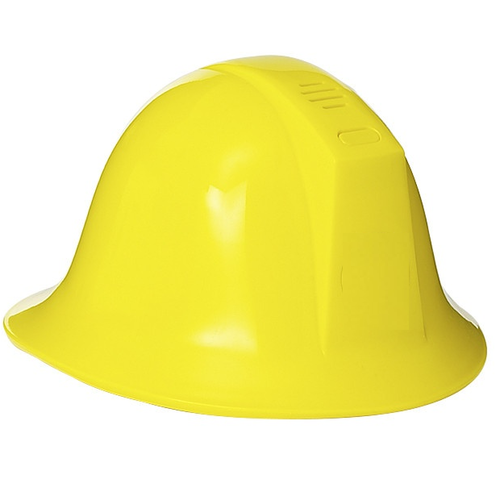 With assistance from highly qualified and experienced professionals, we are engaged in offering a huge gamut of PVC & HDPE Safety Helmet. These are manufactured using high-grade polyethylene thermoplastic and cutting-edge technology. Further, these are stringently checked under the supervision of our quality controllers on various quality parameters set by the industry. Replaceable cotton headgear and chin strap make it cost effective. Our rapidly growing organization is offering a wide gamut of Welding Helmet to our clients from every nook & corner of the entire country. 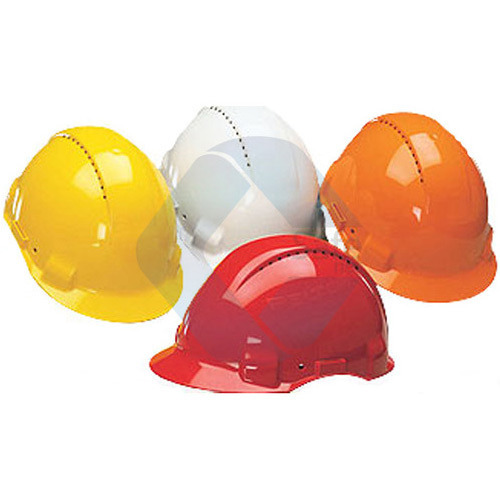 These helmets are manufactured by our experts using advanced technology with superior grade injection molded high flexible polypropylene material to provide maximize satisfaction by catering the requirements of clients. We provide these products in several customized options as per clients' requirements. 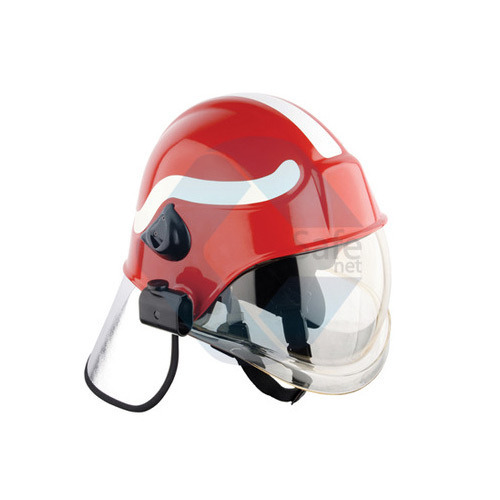 Riding on unfathomable volumes of industrial expertise, we are engaged in offering an excellent assortment of Fire Fighter Helmet. These helmets are manufactured by our dexterous professionals using the premium quality raw material. Apart from this, clients' can avail this range at an affordable price. 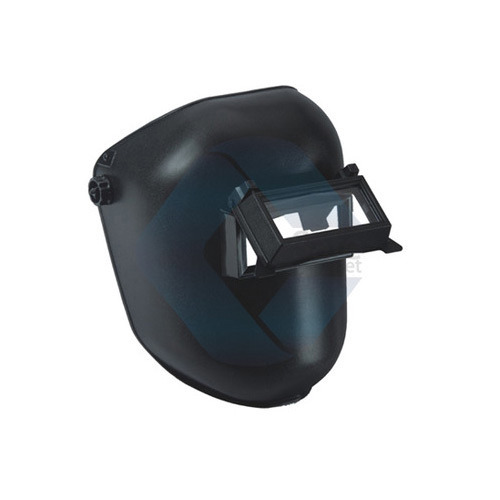 Being the leading names in the industry, we are offering an extensive range of Fireman Helmet. Keeping track of industry defined guidelines; we manufacture the offered range by making use of quality assured fiberglass reinforced plastic and contemporary technology. 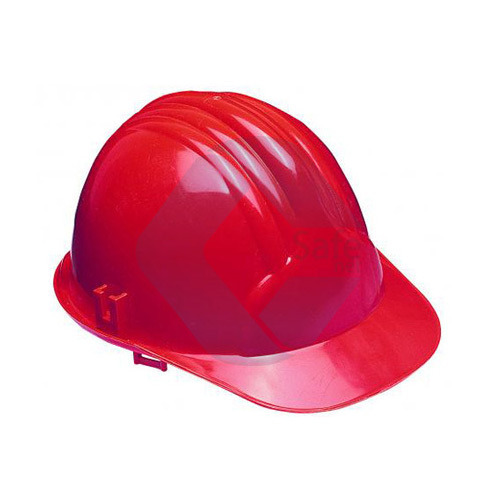 We are among the leading manufacturer of FRP Safety Helmet.